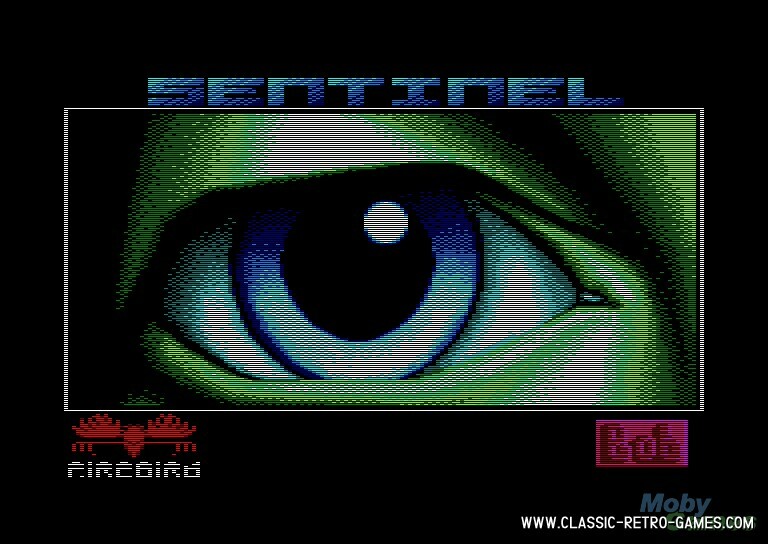 The Sentinel (or The Sentry) is one of those games that were actually impossible back then. The game concept is great, but the computer systems back in 1986 never met the expectations. Don't get me wrong, this 3D game was spectacular of course, but 3D wasn't all that yet! 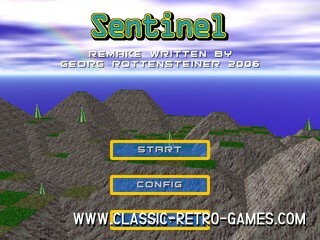 Anyway this is another remake for The Sentinel, free for download! Currently rated: 1 / 5 stars by 3 gamers.